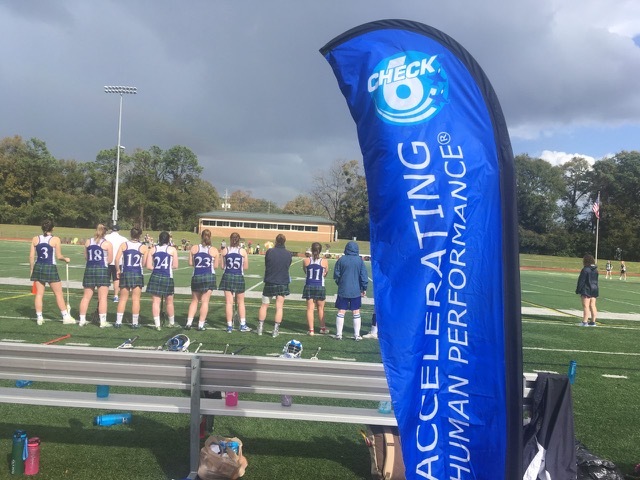 Accelerating Human Performance® on the Lacrosse Field! 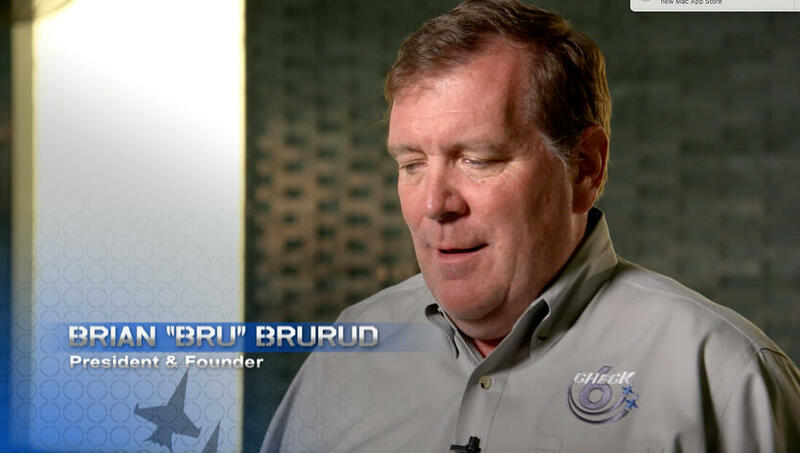 Brian “Bru” Brurud talks about Check-6 and the proven results our team delivers to clients every day. 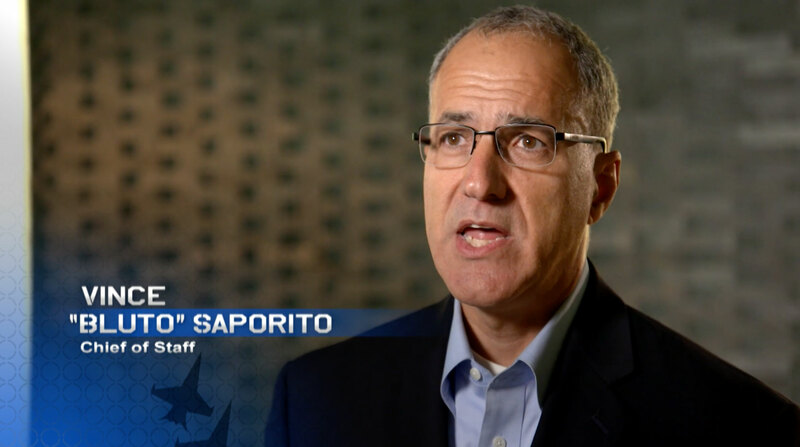 Check-6 Chief of Staff Vince “Bluto” Saporito on lessons from the past as we point toward a bright future. 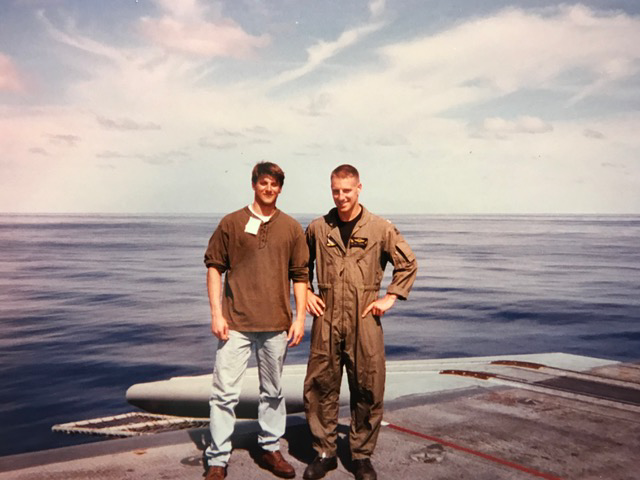 Check-6 Founder and CEO Brian “Bru” Brurud on how the company’s veterans are providing leadership in high-reliability industries. 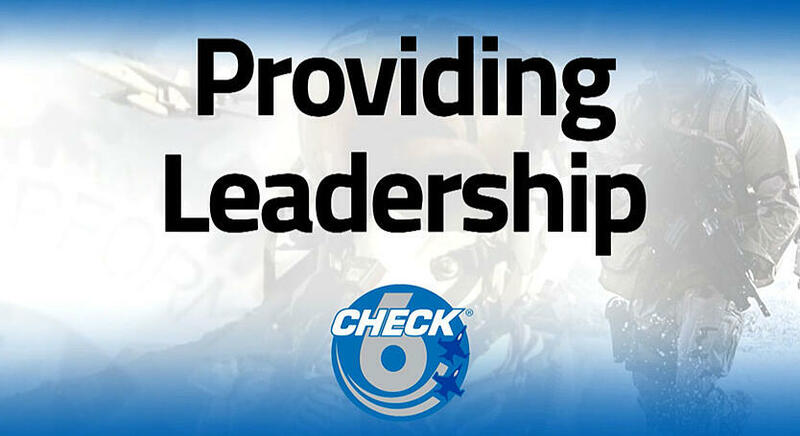 Merry Christmas and Happy Holidays from our Check-6 family to you! 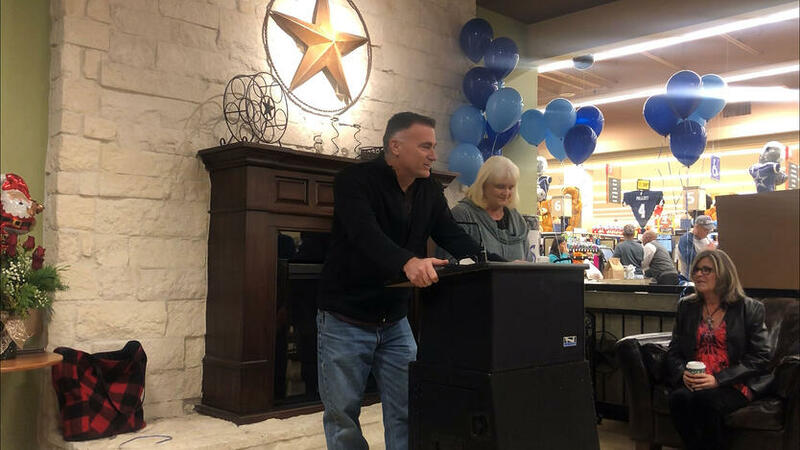 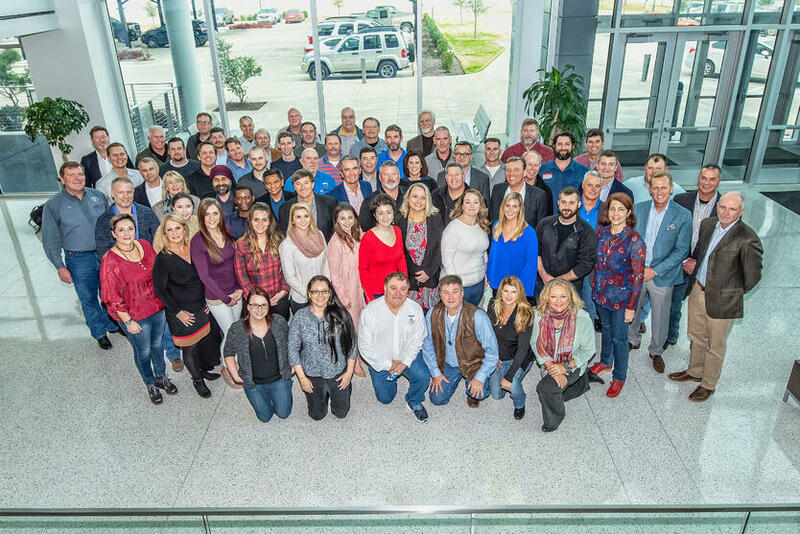 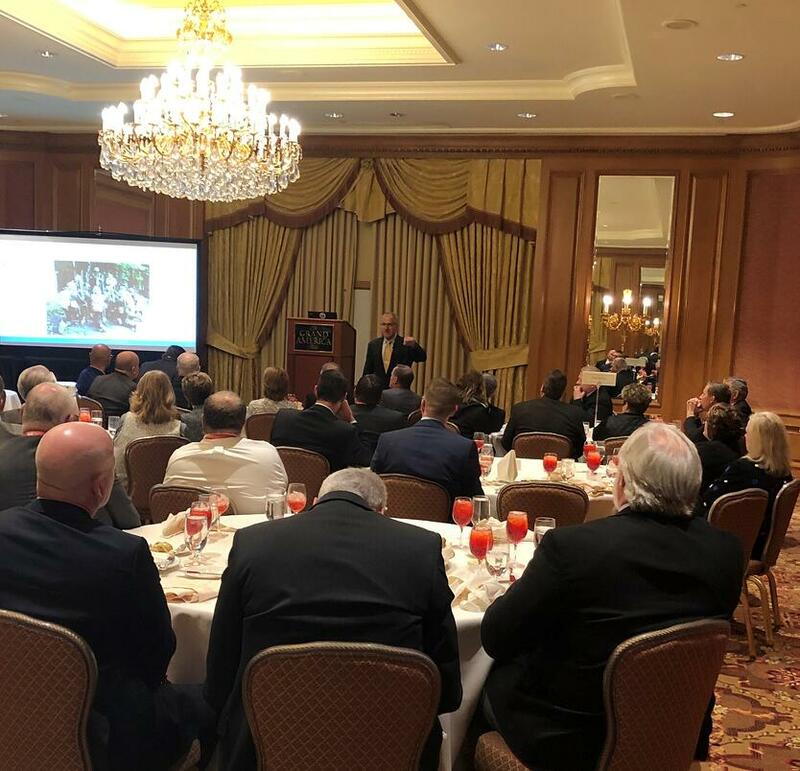 Thanks to Joe Ownbey Photography for ‘herding the cats’ and Andrew Harris with Liquid Media for capturing the Check-6 Annual Global Sales Meeting. 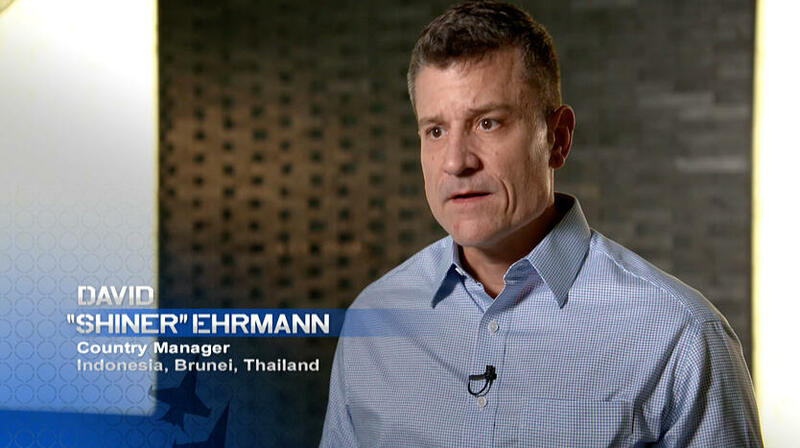 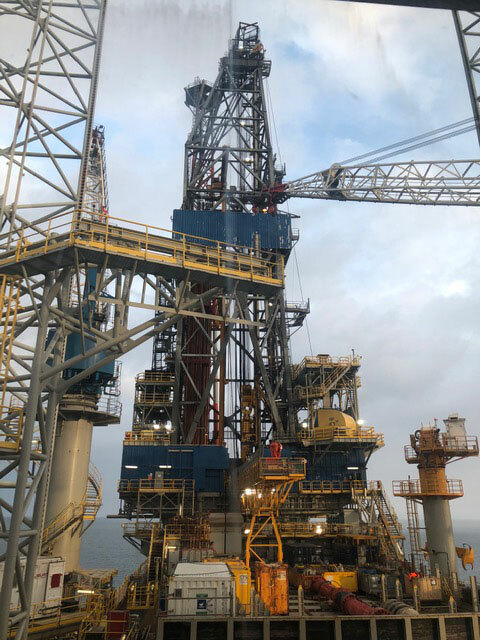 How can you improve operational efficiency and human performance?